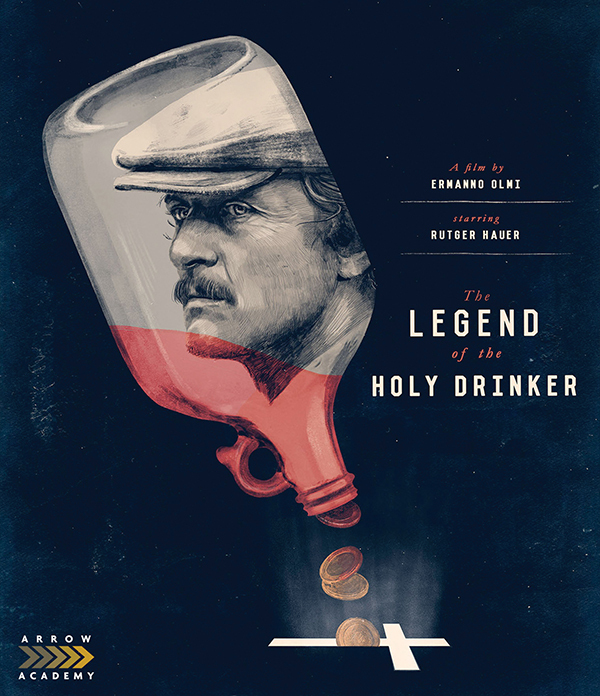 Winner of the prestigious Golden Lion award at the Venice Film Festival, The Legend of the Holy Drinker is another classic from the great Italian director Ermanno Olmi (Il posto, The Tree of Wooden Clogs). Adapted from the novella by Joseph Roth, the film tells the story of Andreas Kartack, a homeless man living under the bridges of Paris. Lent 200 francs by an anonymous stranger, he is determined to pay back his debt but circumstances - and his alcoholism - forever intervene. 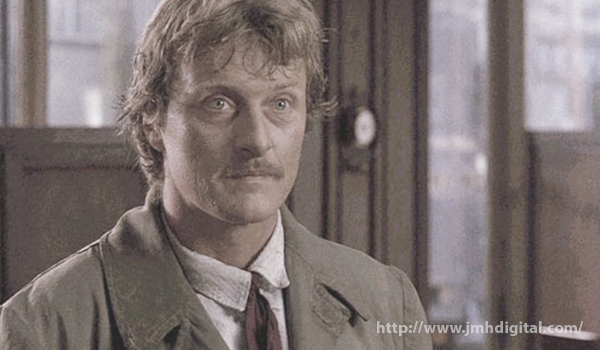 Working with professional actors for the first time in more than 20 years, Olmi cast Ruger Hauer as Andreas and was rewarded with an astonishing performance of subtlety and depth. Hauer is joined by a superb supporting cast, including Anthony Quayle (Lawrence of Arabia), Sandrine Dumas (The Double Life of Veronique) and Dominique Pinon (Delicatessen).